GOLF AT SIX LAKES: TEE TIME! Six Lakes' 18-hole executive course offers a fun but challenging setting for both the accomplished and the beginning golfer nearly every day of the year. Said by many to be the best maintained and most beautiful in the area, it offers a relaxed golfing experience. Since it is members-only, golfers will enjoy preferential tee times and other benefits that will make living here a golfer's paradise. A large percentage of the homeowners are seasonal residents; therefore, year round residents not only experience greater availability of tee times but are privileged with reciprocal play at neighboring golf courses beginning May 1st. In addition to being an excellent course to play, the course is certified under the Audubon Sanctuary Program for golf courses in Florida. The Pro Shop has a full line of clothing as well as golf, tennis and pool merchandise. 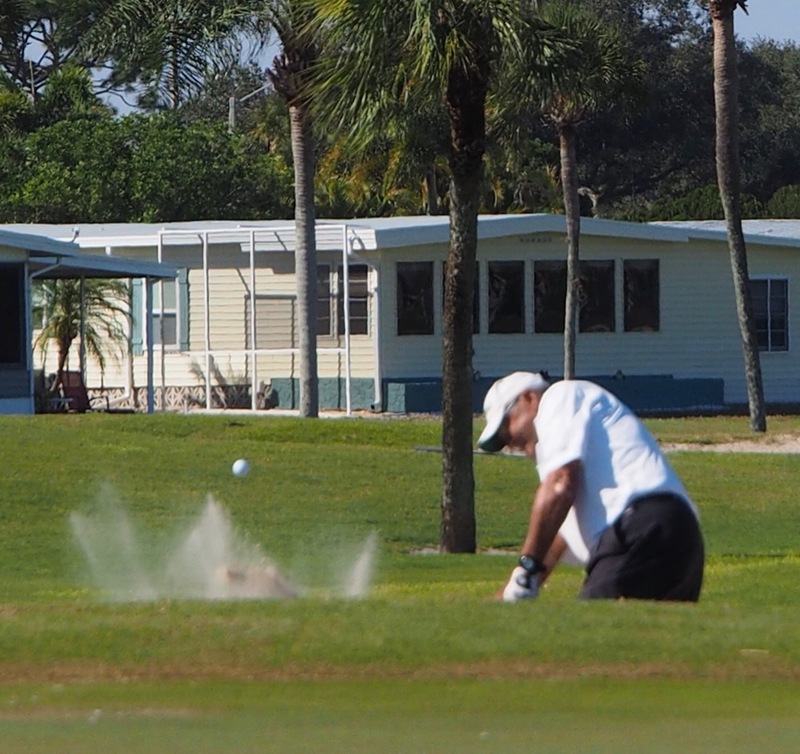 Owners can choose to pay annual golf fees ($440 for singles, $667 for doubles and a $300 trail fee) and participate in the Men's and Ladies' Golf Association activities or they can pay as they play. Play on the golf course is regulated by a Golf Professional.